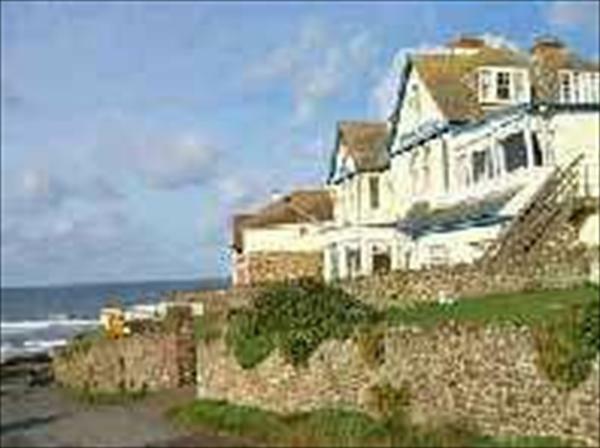 Hotel Penarvor Bude, Cornwall is adjacent to Bude golf course and overlooks Crooklets Beach, this family owned hotel in Bude has a relaxed and friendly atmosphere. The hotel bedrooms vary in size, but are all equipped to a high standard. An interesting selection of dishes, using fresh local produce is available in the hotel restaurant and bar meals are also provided at this hotel in Bude.